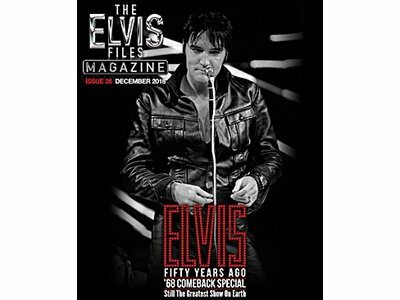 Files Magazine 26, the December 2018 issue, has a beautiful Elvis '68 Special photo on the cover. 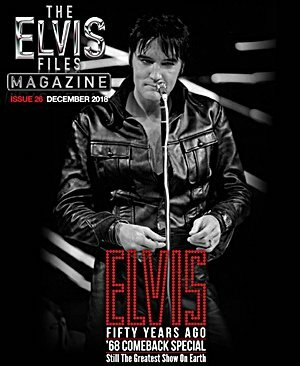 Very appropriate of course, because on December 3 2019, it was exactly 50 years ago that the Specials was broadcast. 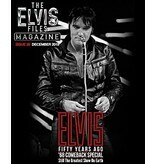 This magazine goes deeper into this TV Special. 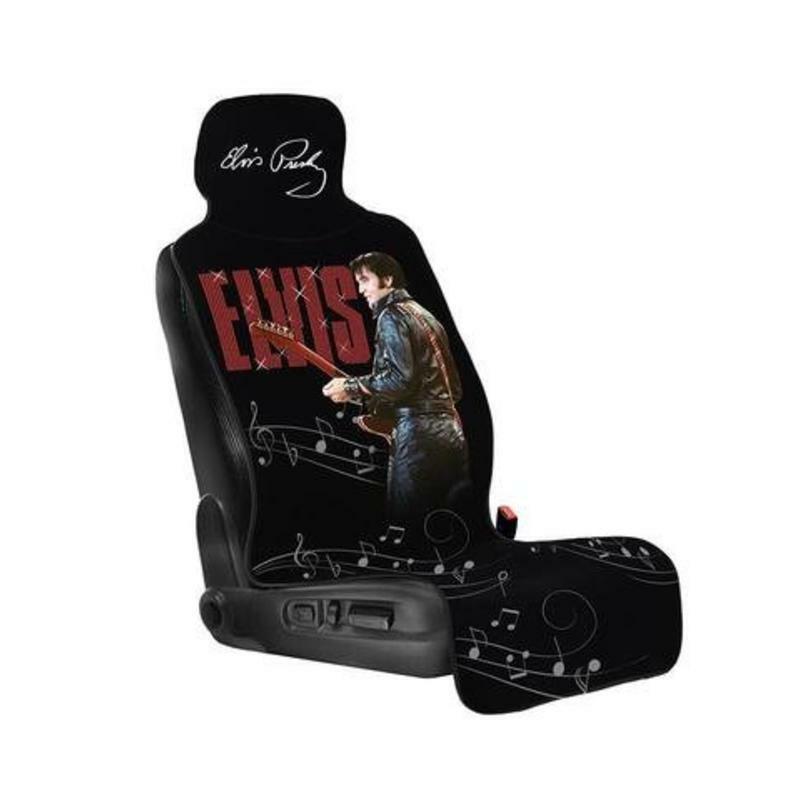 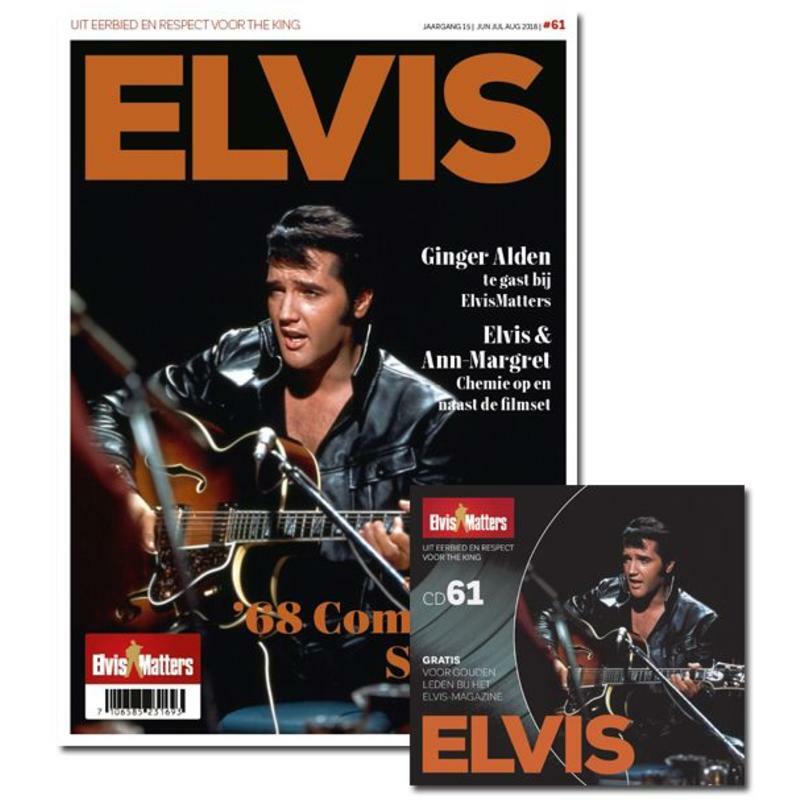 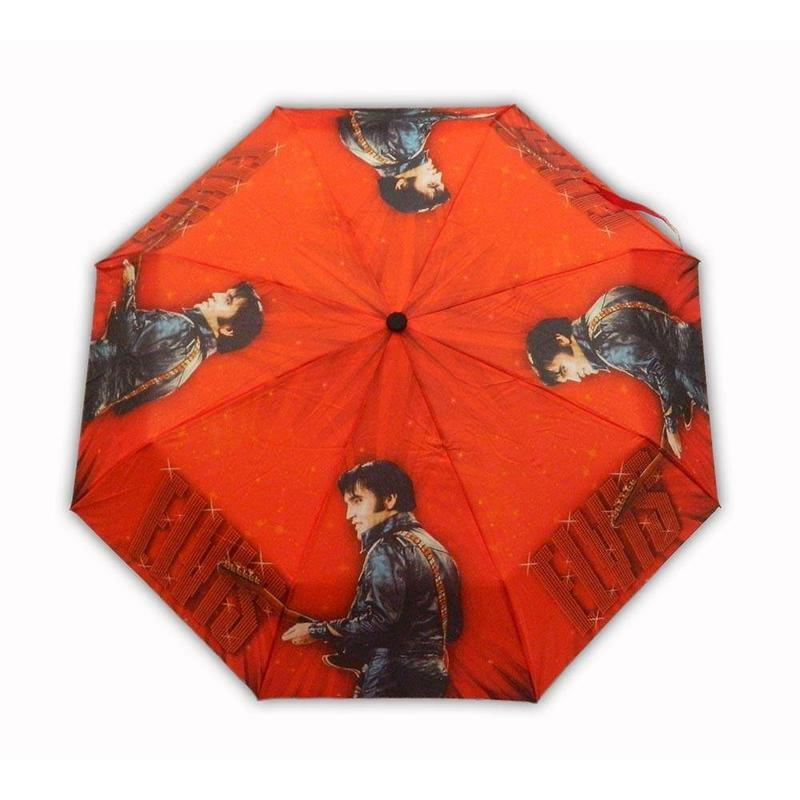 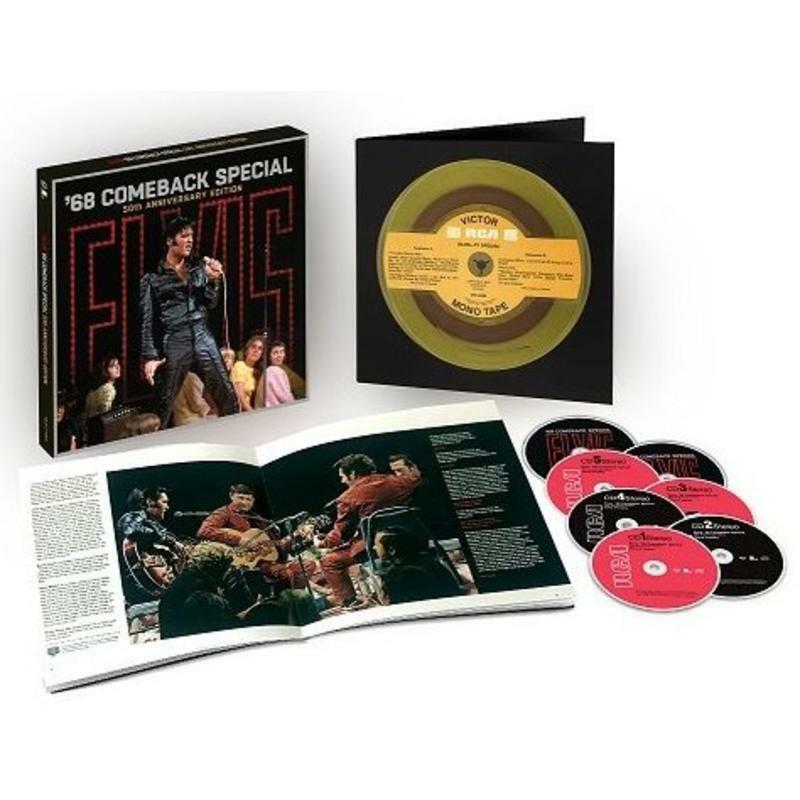 Now available in pre-order through your ElvisShop.